Ways to help prevent three contributing causes to the caries epidemic are discussed in detail. 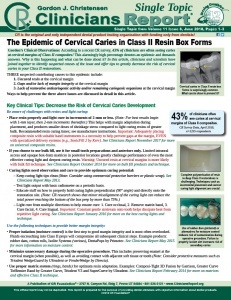 This is one article from the June 2018 issue of Clinicians Report. 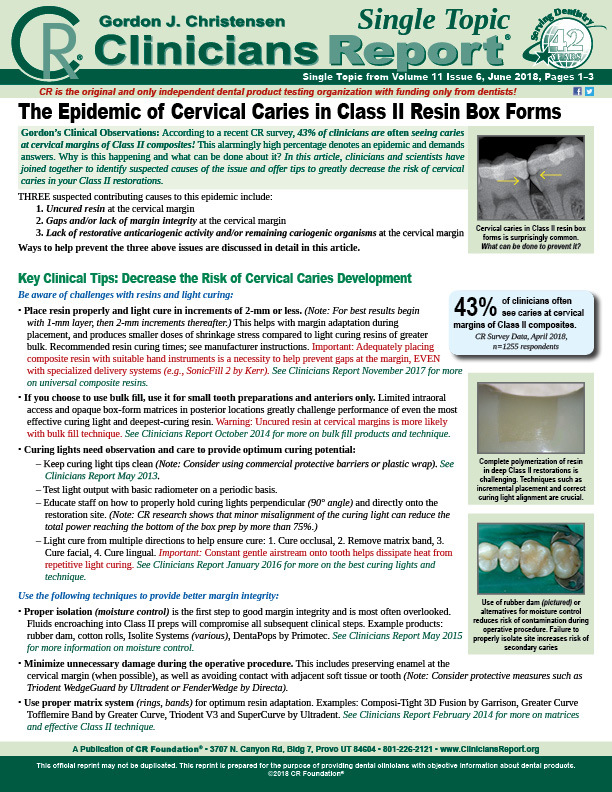 This is one article from the June 2018 issue of Clinicians Report. For the entire issue, please go to June 2018.